Laser machines have become indispensable as a tool for engravers, retailers and manufacturing companies. A vast range of materials can be marked with a laser with unrivalled precision, without tooling costs and without exerting pressure on delicate workpieces. 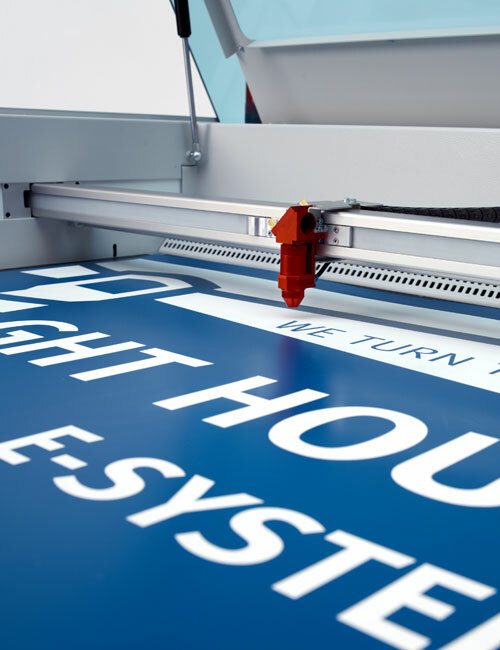 A laser system is controlled digitally and easy to operate, similar to a standard printer. Not only can letters and numbers be laser engraved, but also complex graphics, logos and bar codes. 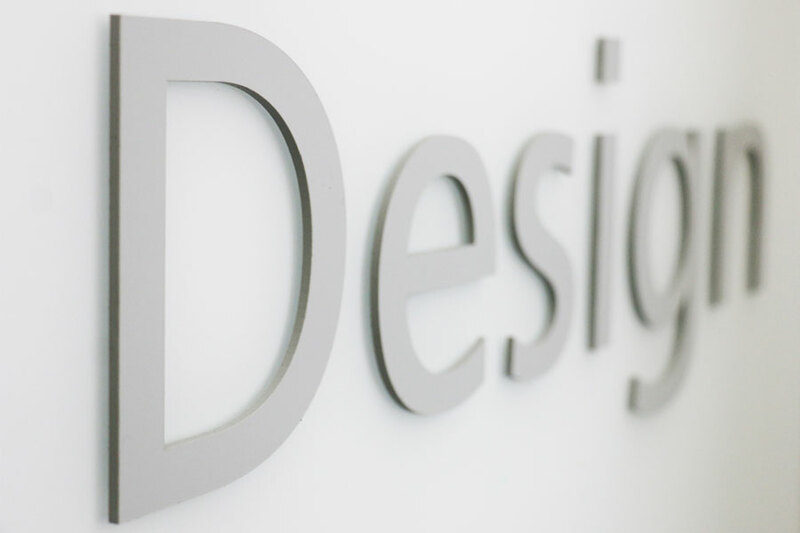 We have collated some laser engraving basics and practical tips for best laser engraving results. 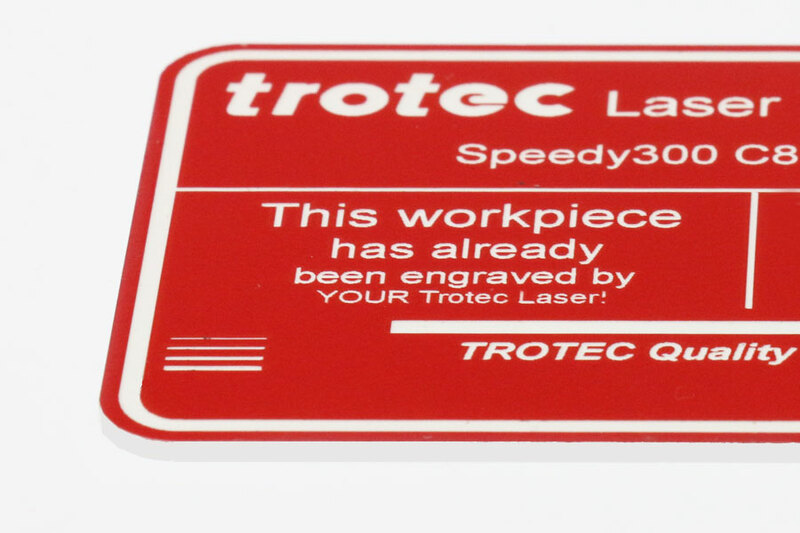 Trotec Laser systems are capable of "photographic reproduction" and highly detailed marking. They can engrave and cut laser materials with ease. 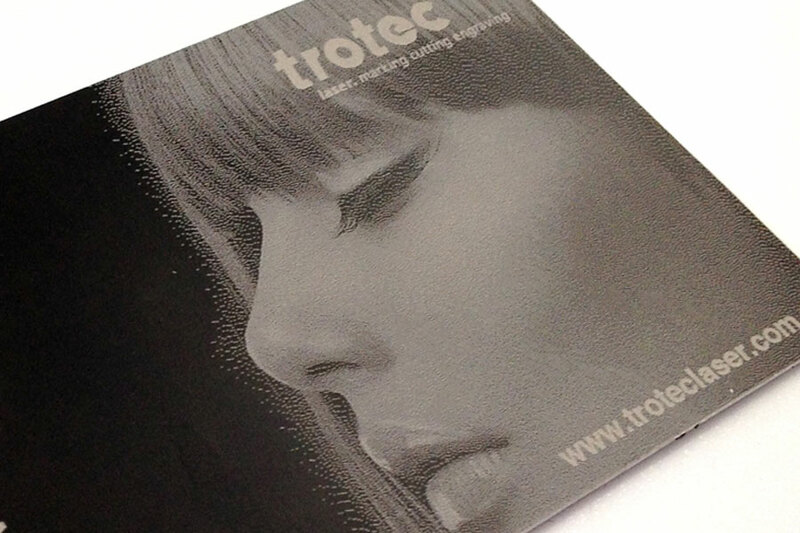 Trotec laser materials are acrylic based and specifically manufactured for laser processing. 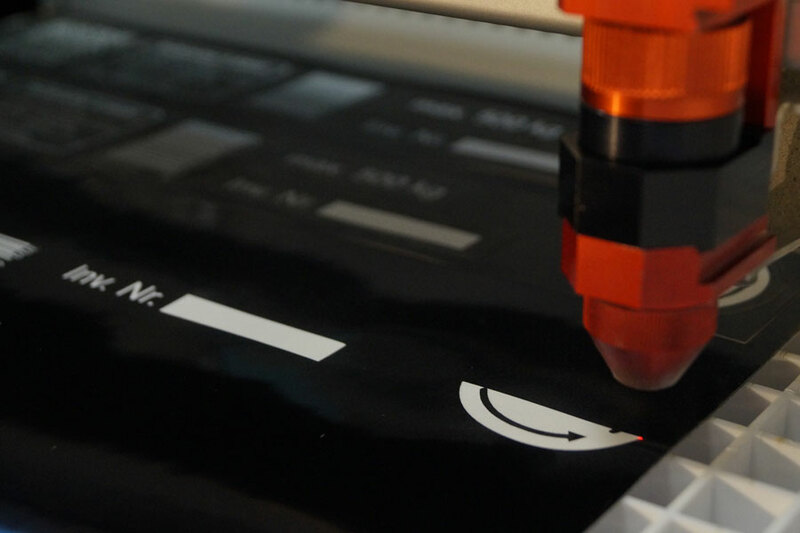 There are different ways of laser engraving: removing material (engraving), marking (colour change), and foaming. When engraving by removing material, it is necessary that the base material is a coated material. The 2 or 3 ply Trotec Laser Materials and anodised aluminium can be processed by this method of laser engraving. The engraving process is generally carried out in grid technology, although single-line fonts can be marked via vector output. 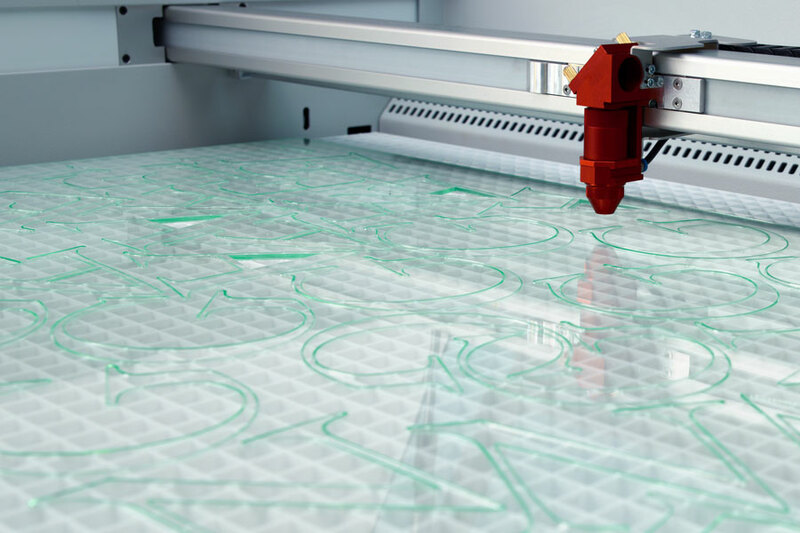 During laser cutting, the laser head moves along a defined path (vector) and therefore requires vector-based shapes. 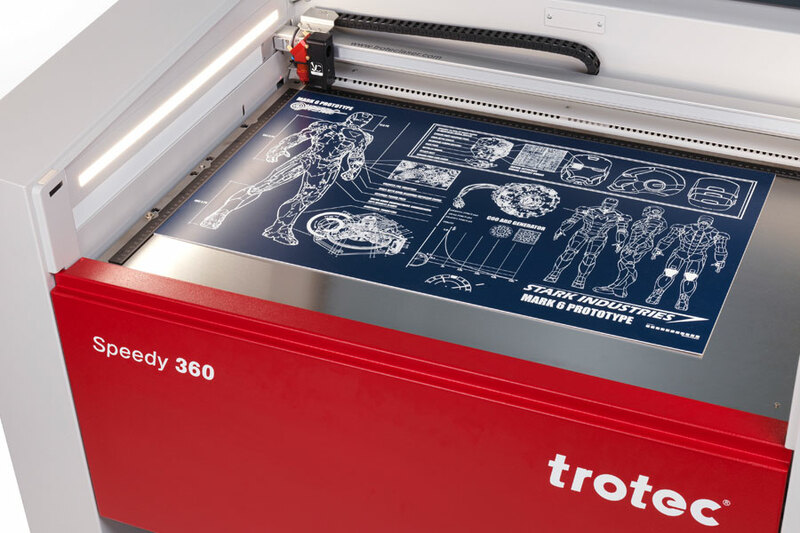 The Trotec laser software JobControl® determines these processing modes in advance and selects them automatically, which makes the use of a laser system particularly easy. Change the orientation of your laser to begin engraving from the bottom of the material upwards. This simple process will minimise the amount of residue being exhausted over previously engraved material which can re-deposit on the warm core and make cleaning difficult. Lowering the number of pulse firings per inch, particularly when engraving larger text or objects, will help keep the material cooler. Setting your PPI at 500 for photo engraving helps to minimise the ‘banding effect’ that might be experienced with this fabrication process. If your application will permit, it is recommended leaving the protective masking in place when performing vector cuts. This will minimise residue and clean-up efforts. Ensure the laser beam is properly focused to ensure clean, smooth cuts. When reverse engraving materials, a second pass with a soft focus can create a smoother ‘glass like’ finish. Focus your laser beam on the material and run the first raster pass. Then drop your laser out of focus 0.5 mm to run the second pass. Engravable plastic with white core colours and dark top colours can offer some challenges when achieving a sharp white engraving result. Once again, using the ‘bottom up’ engraving method will minimise the re-distribution of colour residue to the white. Increasing power in 5% increments can be helpful and multiple passes might be required to achieve your optimal result, though with TroLase materials only one pass brings a very good result. Commonly used in vector cutting applications to remove heat and combustible gases from the cutting surface. By directing a constant stream of air across the cutting surface, possible flaming and scorching are reduced. Most laserable acrylics can be engraved at high speed with the power adjusted according to the wattage of your laser. 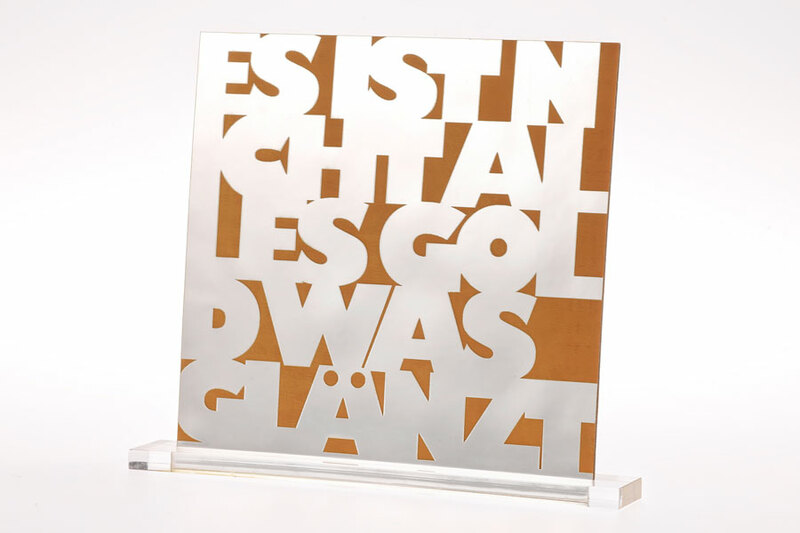 Cutting acrylic is best achieved using relatively slower speed and higher power. This combination allows the laser to melt the edges of the acrylic and produce a polished edge. Acrylics are flammable, therefore do not leave your laser machine unattended when vector cutting materials. While it is our intention to provide you with a host of recommendations to help get you started, nothing can replace the knowledge you will gain by simply taking some time to get familiar with your equipment and the materials you intend to fabricate. We wish you all the best in your future endeavours.